Looking for a luxury retreat that doesn’t come with the mass tourism experienced you get at a resort, then read on. I recently found the perfect solution at Casa Natalia, a luxury boutique hotel in the heart of arty San Jose del Cabo, Mexico. Have you ever left a resort feeling more exhausted than when you checked-in? That pretty much sums up my recent resort experience in Cuba. So, when my coast to coast journey through Mexico led me to Los Cabos on the Baja peninsular, a popular tourist spot, I was on the lookout for an alternative travel experience. I wanted a hotel that would leave me feeling refreshed and rejuvenated, not like I’d been pushed through the mass-tourism mangle. Why are resorts so (sneakily) exhausting? Look at the glossy brochures and it’s easy to get sucked into the concept of a resort. Inviting swimming pools, fresh fish for dinner overlooking the ocean. Beach. Buffet. Bar. Bed. Rinse. Repeat. No pressure. No problems. What isn’t there to love? Before I became a dedicated independent traveller, resorts were my go-to choice for a relaxing hotel. Except, my resort-based trips always seemed to turn out differently than the travel brochures promised. Instead of heading home glowing, I’d return from a resort-based break feeling frazzled, stuffed to the brim with over-indulgence and a little bit more brain-dead than the day I’d arrived. Not a collection of states I aspire to. 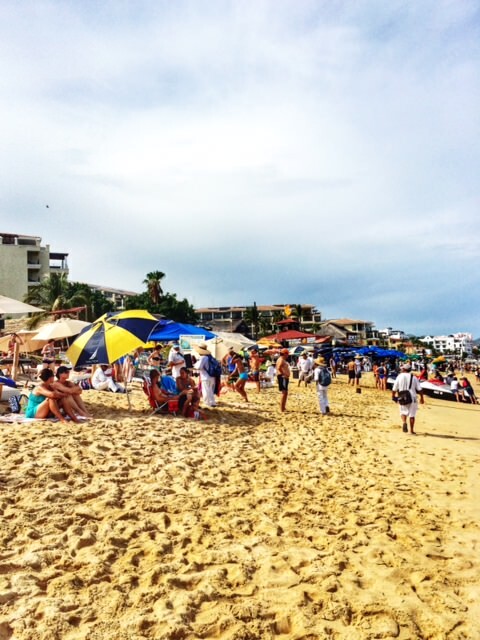 …the reality of Cabo San Lucas which is fronted by many resorts. But why are resorts so sneakily exhausting? And I say sneakily because it wasn’t until I started to experience tourism outside of resorts that I realised how un-refreshing resorts actually were by comparison. Stepping back into a resort in Cuba after a four-year break, I suddenly realised how the resort formula can be fundamentally detrimental to the concept of relaxation. Set activity times, buffet lines, unreasonable a la carte reservation requirements and hundreds (not just dozens) of other guests to contend with…some of whom are in large boisterous groups and others who have decided to take a break from parenting for two weeks. Starting your day queuing with 40 other people around a sweating hot plate just to get an omelette is rarely an enjoyable experience. And even if yoga or tennis lessons are on the resort menu, having to attend at a set time rather than when whimsy takes you, can start to feel reminiscent of the world of work – where you’re running from one scheduled meeting to another. Add in endless eating and drinking opportunities designed to drag you into the more is better mode of consumption, and it’s hard to quell that nagging feeling that your resort break is doing you more harm than good. 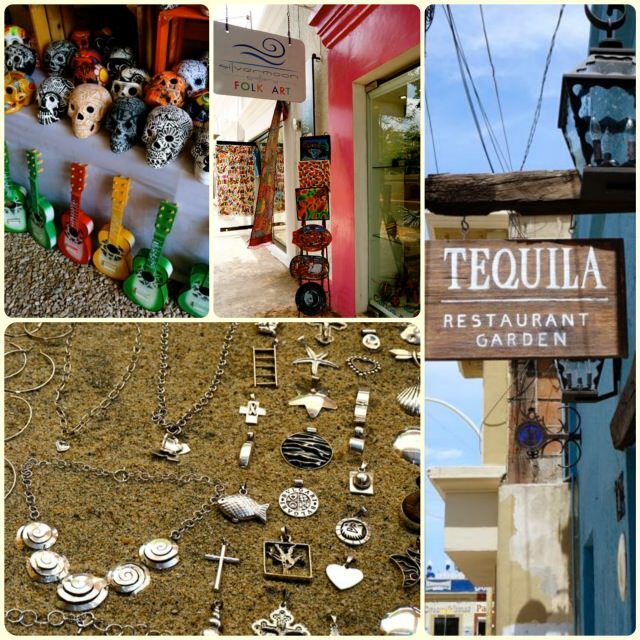 The beautiful, arty town of San Jose del Cabo. Yet this is not the worst of it. The darkest part of any resort-based vacation is the concept of enclosure. With all your food, drink, accommodation, sunbathing and gift-shop needs tended to, resorts present little reason to leave their manicured perimeter. And with that decision to stay put and opt out of exploring life beyond the resort walls, you turn your back on the richest part of any trip – the culture, the people, the sights, the sounds and the flavours of the country you’re visiting. But what alternative is there? With that very question in mind, I decided to find out if it is possible to have a luxury experience in Los Cabos without staying in a resort. And I’m pleased to report that the answer is yes, and for me that possibility came in the form of Casa Natalia in San Jose del Cabo. 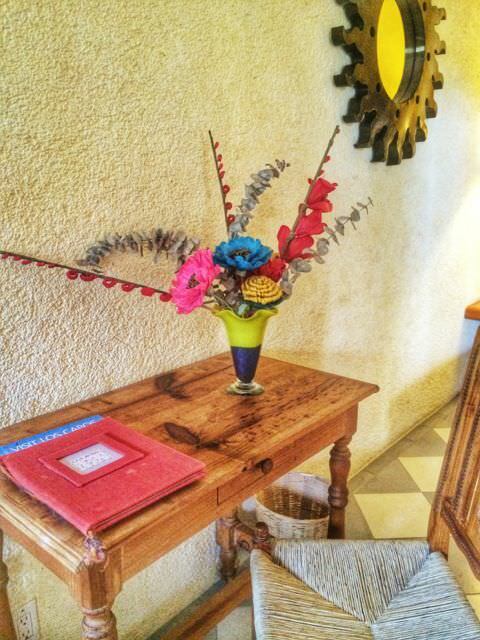 Step inside Casa Natalia and you enter an oasis. 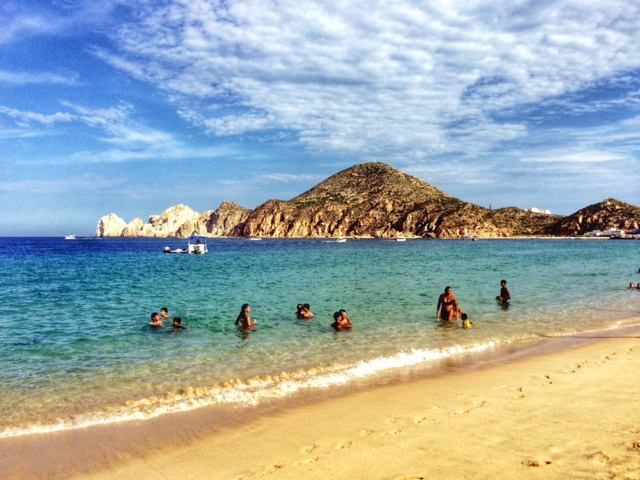 There is a reason Los Cabos is popular with tourists. Located at the tip of the Baja Californian peninsular, the cacti strewn landscape screams Mexico while the turquoise waters of the Sea of Cortez will no doubt pull you in – day after day after day. As a result, resorts have unsurprisingly sprung up by the construction truck load. Big brands, small brands, suites and hotel rooms, Los Cabos now has as many resorts rooms as it once has taco stands (or so it seems). 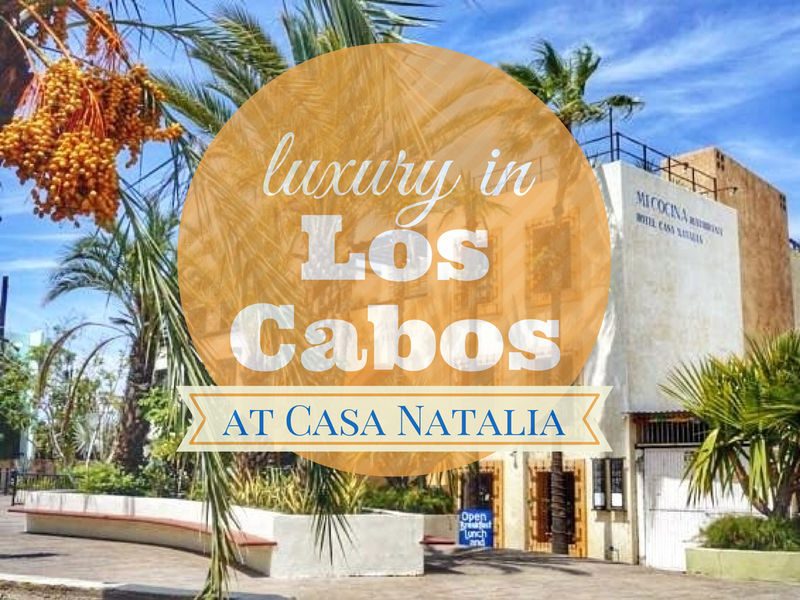 Yet, lying quietly in the heart of the arty centre of San Jose del Cabo, the original old town of Los Cabos, sits Casa Natalia. 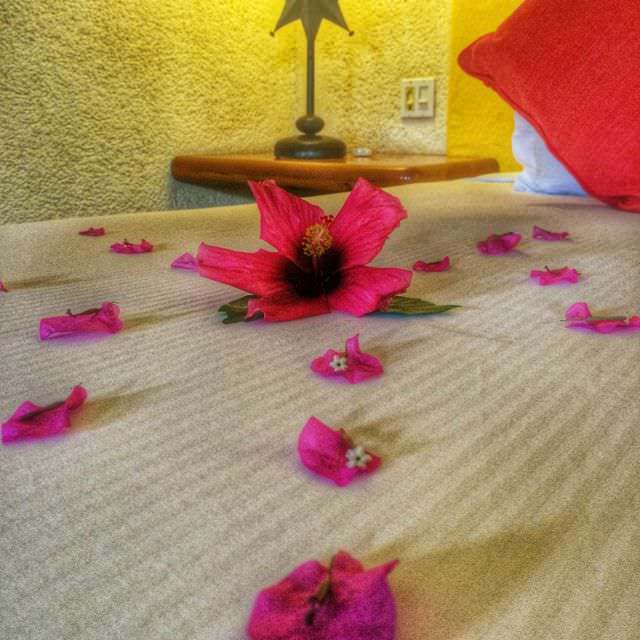 As a boutique hotel, Casa Natalia couldn’t offer a more contrary experience to the nearby mega resorts. 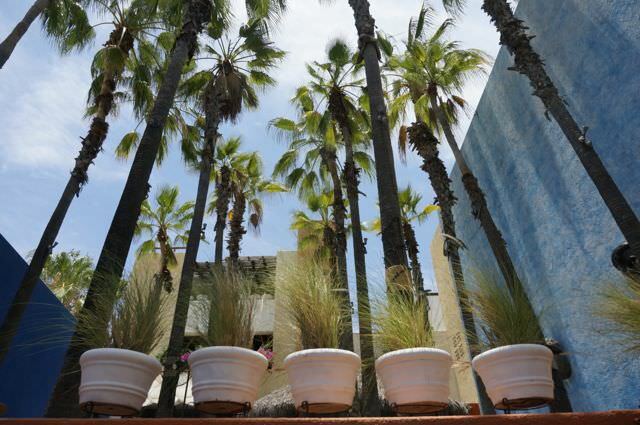 Located just off the main plaza of the old town of San Jose del Cabo, the hotel exterior couldn’t be more central. Yet, step through the door (subtly wearing its 4 Diamond Award plaque), and you find yourself in an oasis. The hotel’s colour scheme has been thoughtfully crafted. Natural sand and terracotta colours conjure up thoughts of the beach and the Mexican desert while deep Mexican blues bring Frida Khalo’s Casa Azul (blue house) to mind every time. Stretching palm trees, the sound of water gently flowing and inviting hardwood lounges make days at the pool nothing short of blissful. Meanwhile, the bedrooms are spacious and complete with terraces and hammocks to while away an afternoon. 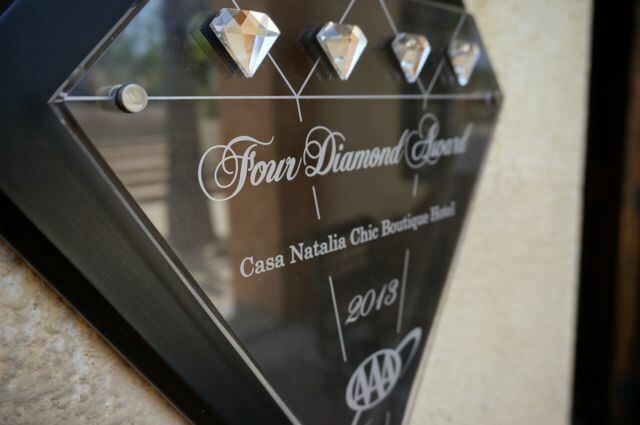 Intimate, unique, refined and exclusive, Casa Natalia not only encapsulates the essence of luxury, it supplies the perfect foundation upon which to build the restorative retreat that every person who hits Los Cabos in search of relaxation craves. Want breakfast on your terrace? An afternoon nap in a hammock under the shade of a palm tree? 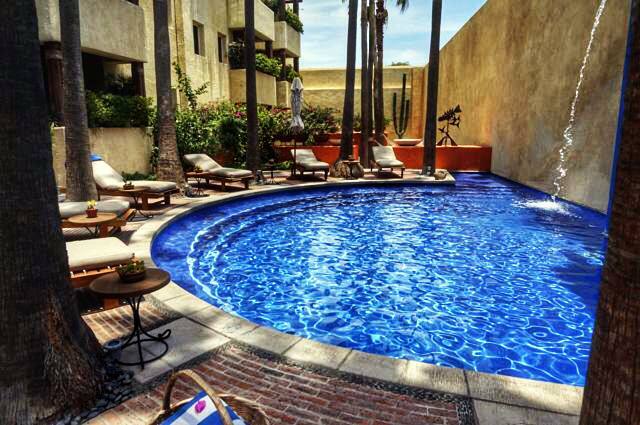 A refreshing dip in a deep blue pool that offers crisp respite from the power of the Mexican sun? A fresh-juice delivered to your lounger as you turn page after page of that book you’ve been meaning to read all year? Martinis in the dedicated cocktail bar as the sun sets before heading to Mi Cocina, the hotel restaurant that draws diners from far and wide? It’s all on offer at Casa Natalia. On your terms and your time. And when you’re set to explore the country you came to see, it’s right there beyond the oasis walls. 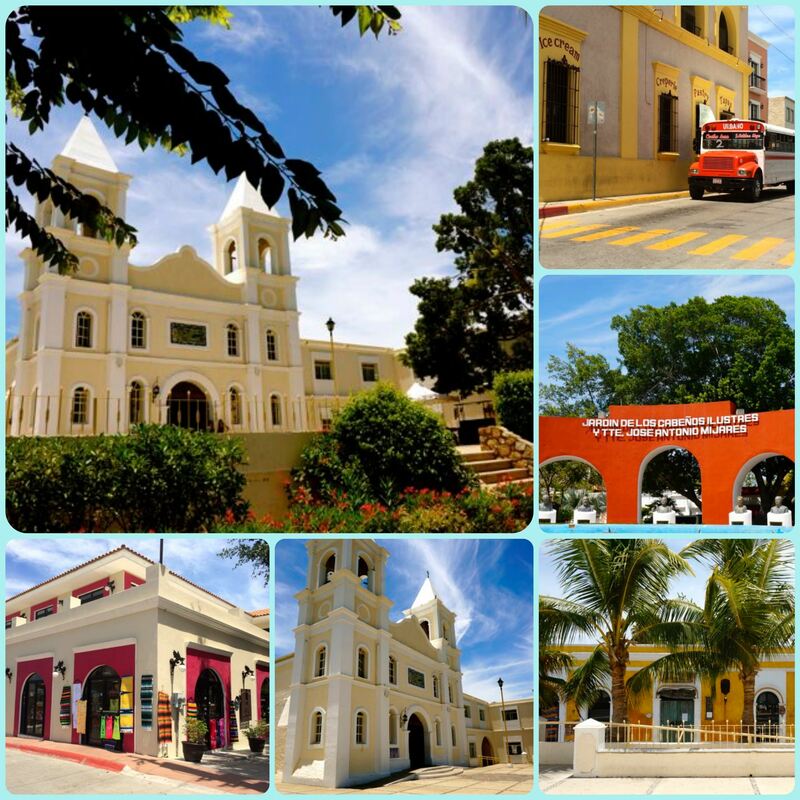 The historic centre of San Jose del Cabo comprises an ideally small number of streets that can be strolled casually after lunch or dinner. The entire town oozes arts and culture with Mexico’s silver mining past best showcased through the work of the highly skilled local jewellers who are able to take any precious stone you can imagine and set it in a twist of silver so unrepeatable you simply have to have it. Canvases, sculptures, trinkets and high quality tequila tastings are prevalent too. In fact, if you’re able to pull yourself away from the hotel pool, you will probably be stuck for what to do…first. Day after day during my time at Casa Natalia, I oozed deeper into a state of relaxation. Each morning a freshly prepared breakfast of my choice was delivered to my terrace. I wrote, I sipped coffee and I swayed in my hammock. At lunchtime I explored the town, tasting fresh fish tacos and drinking aguas frescas (fresh, flavoured waters). This is one of the best risottos I’ve ever tasted…and I don’t make such claims lightly. 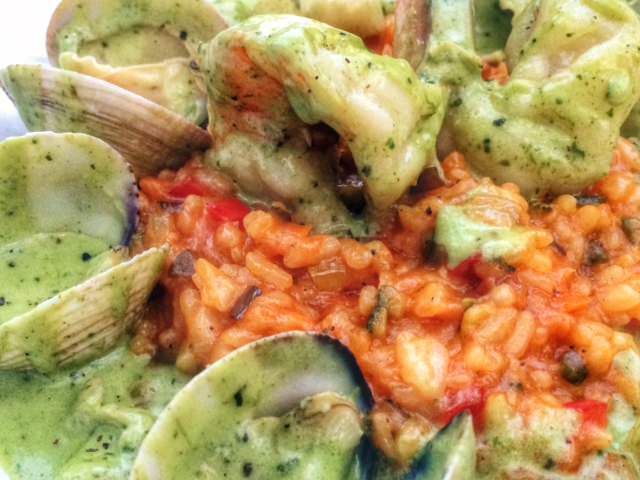 My afternoons saw a dip in the pool, a spot of yoga on my terrace and a nap (it’s allowed in Mexico) before indulging in the house special at Mi Cocina – a seafood risotto that should surely be the gold standard of risotto around the world (take note, Italy). 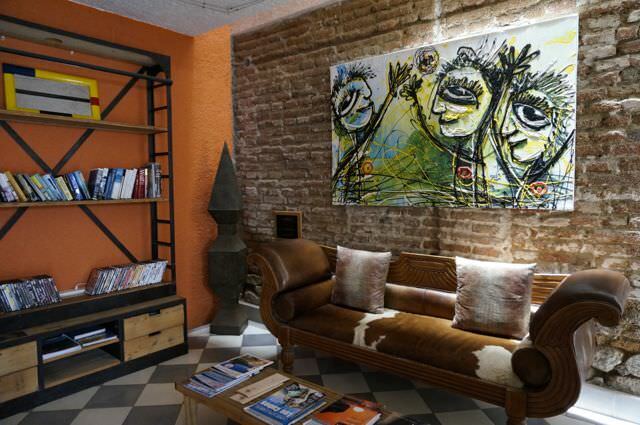 But perhaps most pleasing of all the things that Casa Natalia offers, is the ideal environment to sit for a while, to get lost in a book or catch up on your thoughts. My creativity peaked in this oasis. As palm trees swayed and the soft sound of water rippled, my time was my own, my schedule was for me to set and with that knowledge my mind eased, my shoulders relaxed and peace found me. 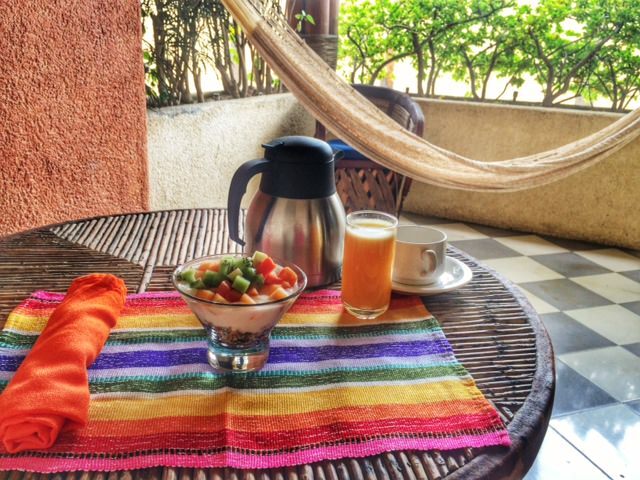 Unlike many resort breaks I’ve taken, things were different at Casa Natalia. I left in exactly the state I wished for – rejuvenated, restored and ready to return to whatever life was ready to throw at me. I was ready for my next adventure. Pick a small or boutique hotel that will treat you as though you are a guest at their home, not just another credit card number. Allow yourself time to do nothing. Consider downloading a fitness or workout App so you can stretch your body as well as your mind, but on your own time. I’ve recently started using Yoga Studio on my iPhone and highly recommend it, even for beginners. Leave your hotel once a day even if only for a small stroll – to employ a cliché, variety is the spice of life, and that means seeing a variety of things. Opt for à la carte restaurants over buffet dining. You’re more likely to eat until comfortably full rather than over stuffing yourself to the point of nausea. Do the things you don’t make time for the rest of the year. For me that is reading and working on my fiction writing. What is it for you? If you’re going to indulge in alcohol, pass over the all-inclusive low-grade booze. Treat yourself to a top-shelf martini or decent glass of wine. Your head will thank you for it the next day. Siesta: so rarely we permit ourselves (or rather our schedules permit us to) rest. Have a nap for an hour or two and enjoy the refreshing feeling it brings. Just don’t sleep too long or you’ll wake feeling groggy. 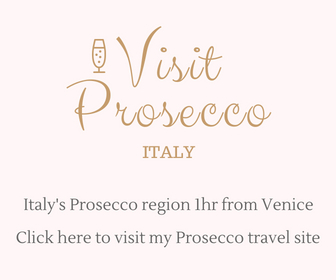 Explore the country you’re visiting. Whether it’s a boat trip to a nearby island, a cooking class, hiking the surrounding or wandering the streets – chat to the people, understand what life is like there and go home feeling like you got to know the country a little better than you did before. Ditch routine: we spend most of the year stuck to a routine. Wake when you’re ready, sleep when you’re tired, eat when you’re hungry and just try to tune into your natural flow. Switching off the emails and other nonessential contact with the people back home will definitely help. Casa Natalia is located in San Jose del Cabo, 8 miles/13 kilometres from San Jose del Cabo airport. Although the hotel does not front the beach, as a guest you gain access to a private beach club, a short drive or taxi ride away. Insider Tip: If you’re looking for really excellent local food, walk down Hidalgo and Valerio Gonzales Canseco streets. The food becomes noticeably more authentic the further you walk from the centre of San Jose. However, do note that these restaurants tend to close before evening dining times so are best enjoyed for lunch. Trip Planning Tips: The free Got Baja maps are an excellent resource for planning your trip. You can find the San Jose del Cabo map here. Los Cabos is the name used to describe Cabo San Lucas, San Jose del Cabo and the tourist corridor that connects the two areas. Most resorts are found in Cabo San Lucas and the tourist corridor while San Jose del Cabo has a more exclusive and boutique feel, making it the perfect spot to escape the crowds. 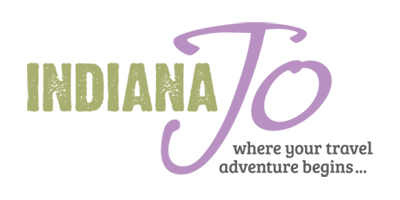 You can find information about Casa Natalia here. Every now and then I get the opportunity to enjoy a complimentary stay at a hotel, and my time at Casa Natalia was such an occasion. However, I’d like you to know that I approached Casa Natalia, not the other way around, and I did so after a lot of research to try to find the ideal accommodation for a non-resort based stay in Los Cabos. Do you have any extra tips for escaping resorts and crafting the ideal relaxing break? Let me know in the comments below. This looks gorgeous Jo. Will definitely stay here when I go!!! Thanks Helen, it was a really beautiful place and if (when?) you get over to Los Cabos, I’d highly recommend it!